Halve and slice cherries to desired size. I cut each cherry into 4 slices. 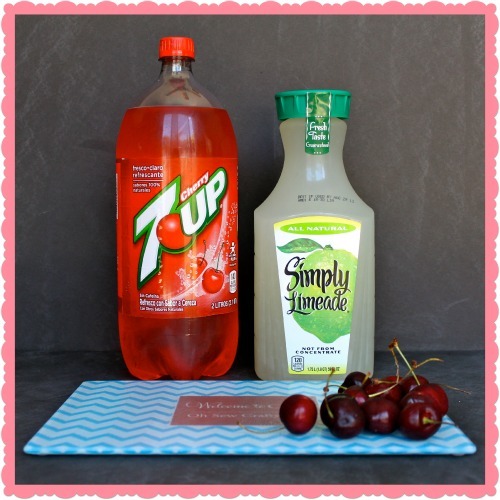 Mix together the limeade and Cherry 7up. In your popsicle maker/mold/paper cup, add in cherry slices and cherry limeade mixture. If using a popsicle maker (I used my Zoku one, which I love), follow directions for freezing time. Mine were frozen in about ten minutes. If using a popsicle mold, fill and freeze for a few hours or until completely frozen. If using paper cups and popsicle sticks, fill your paper cup and then cover with aluminum foil or saran wrap and stick the popsicle stick through the foil/wrap. Freeze for a few hours or until completely frozen. Even my dog wanted in on some popsicle action! These popsicles are perfect for a hot summer day! They are sweet, but not too sweet, and the cherries make them a healthier option for popsicles than the average store bought kind! This is a great project for you and the kiddos; I always loved making popsicles growing up! Hope you enjoy! The picture alone makes me wanna inhale a few of these bad boys!! Mmmmm!! This looks SO yummy!! Definitely pinning this one for later! :) Thanks for sharing! Those look so good!! Especially for a refreshing snack in the summer time!! YUMMM! These look so refreshing! They are! Thank you Ashley! 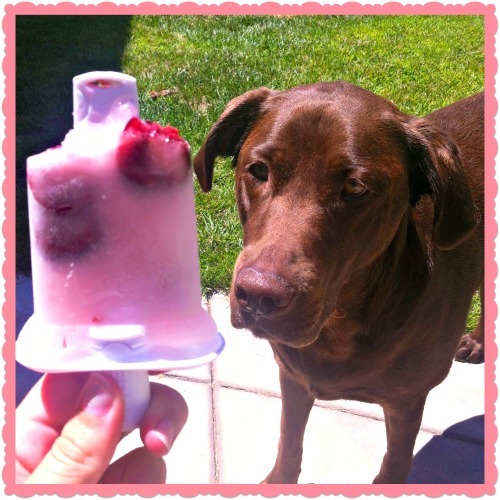 I love homemade popsicles and yours look super tasty! As a matter of fact, I do have one left, lol! Thank you for the invite I just linked up! :) Have a great day! I LOVE popsicles and cherry lime, yummm! Thank you for sharing on Tuesday Trivia. Be sure and check Friday features. Can't wait to see what you share next week. Thanks again for joining Tuesday Trivia. I featured you today. Can't wait to see what you share next week. 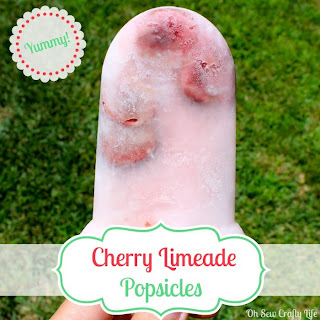 Popsicles and summer go hand and hand and these look and sound AMAZING!! 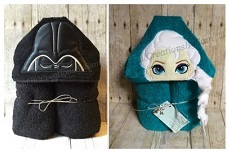 Thanks for sharing and linking up to Thrifty Thursday! What a refreshing summertime treat. Thank you so much for sharing with Full Plate Thursday and hope you have a great week! Love Cherry Limeade and we don't have a Sonic anywhere near us :( wouldn't have thought to use Cherry 7-Up...can't wait to try!!! Found your post over at Memories by the Mile! This is like the perfect summer treat! There's a restaurant that I go to and they have cherry limeade, which I always order =) I can't wait to give this recipe a try! Just stopping by to let you know that your popsicles have been featured at this week's Get Crafty Friday link party! Thank you for sharing with us and I hope you have an amazing weekend!